The HSAJET® controller boards are based upon reliable HP TIJ 2.5 technology which offers consistent, high quality, fast printing. 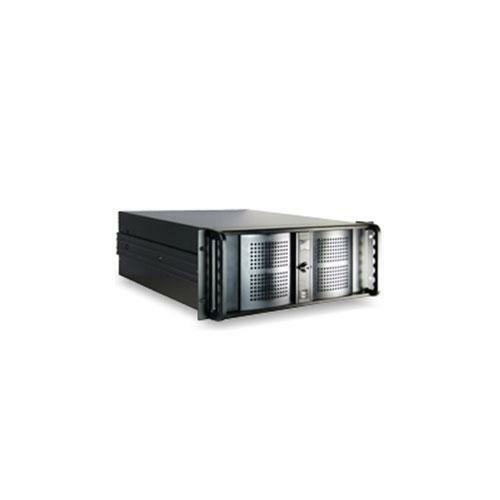 The Rack-style Printer Controller (RPC) comes with either 6" or 8" print height, in an industrial 19" rack that offers excellent cooling features, a lockable front panel and an exchangeable dust filter. The intuitive HSAJET® Software has all necessary features uncluding database connection. Each CBF has encoder, sensor, serial and Ethernet connection; with an extensive communication protocol.